Even after the dismissing ruling of the U.S. Supreme Court in the case American Electric Power Co., Inc. v. Connecticut ”climate damage litigation is far from over”, says one of the best blogs in our field. New theories will be put forward. The plaintiffs do not argue about climate policy, but just go for damage compensation. 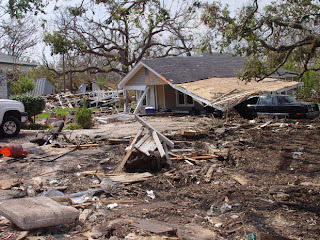 Damages include indirect ones like lower real estate prices and increased insurance rates. This is not the only innovative argument. The plaintiffs also argue that the defendants increased the risks of damages instead of simply arguing that the defendants caused the damages. And again the insurance rates are taken as an indicator. I wish they'd stop the arguments already. 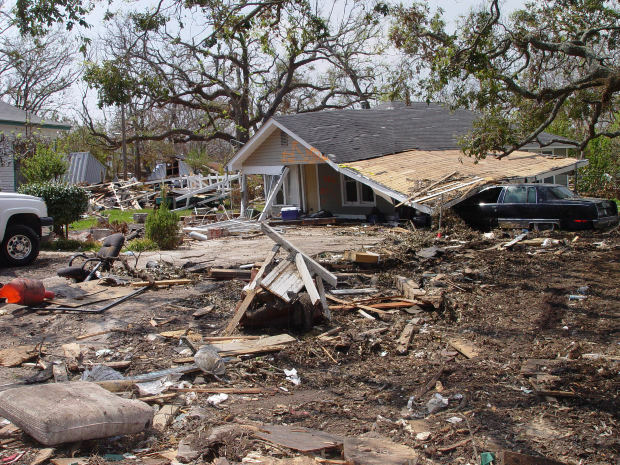 All that time and money could've been better spent helping people recover and prepare for the next storm. Honestly, why couldn't they give out something like philippine prudential life plans instead of trading barbs like kids?